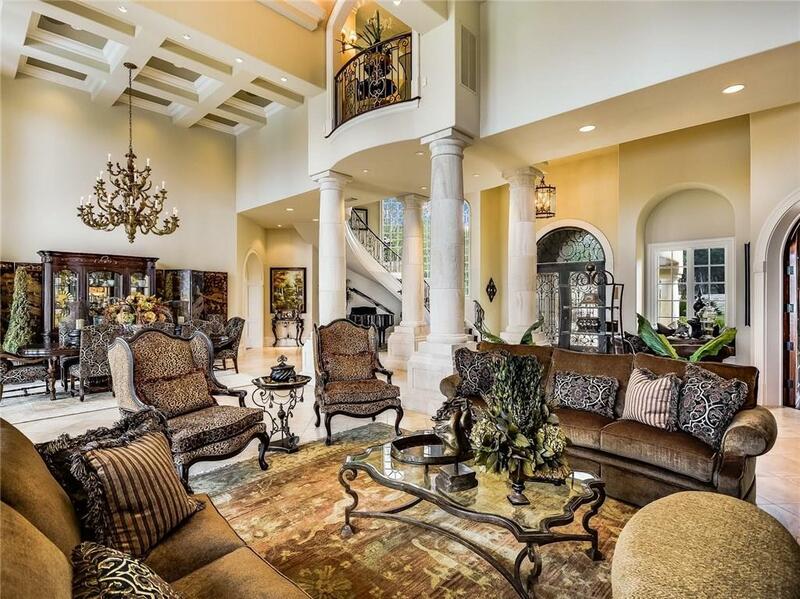 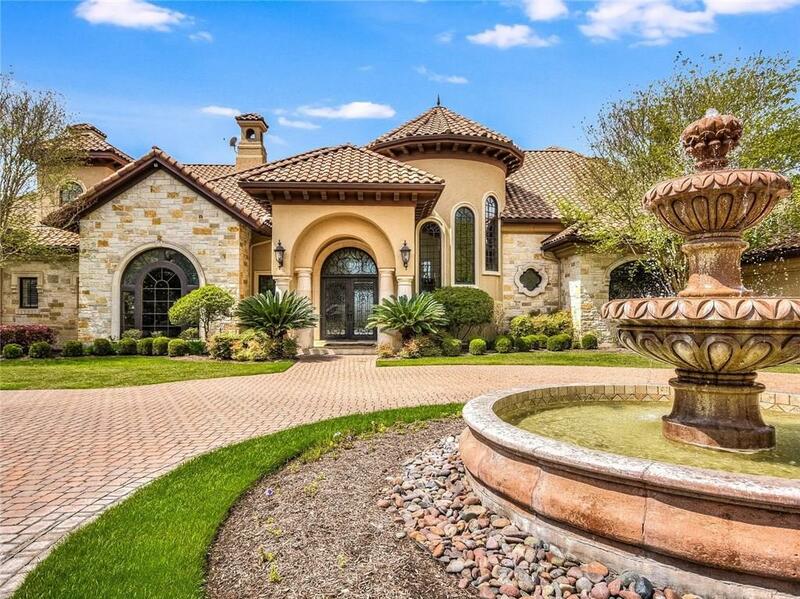 This exquisite estate offers the best in Austin luxury living. 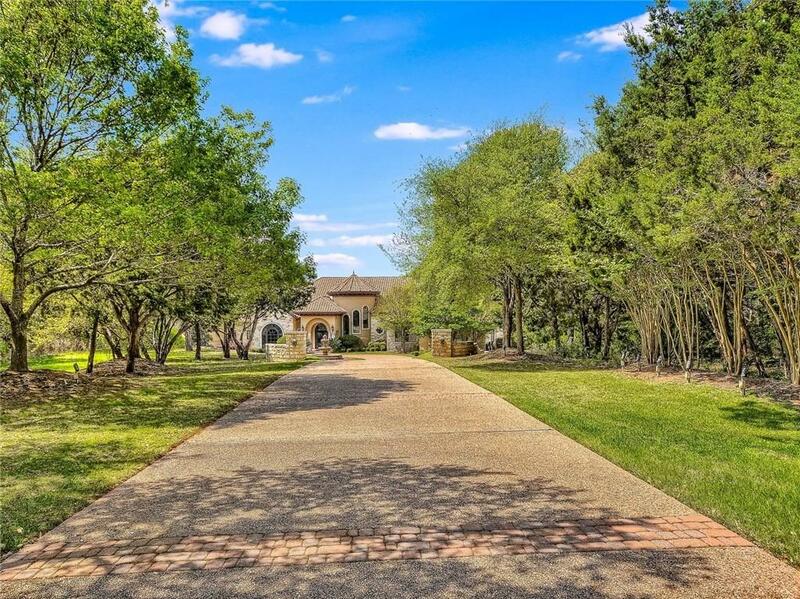 Masterfully designed and executed on 4 acres with formal and casual spaces including enchanting entry with a view, chefs kitchen open to family room, world-class bar / game room and starlit media room with stadium seating. 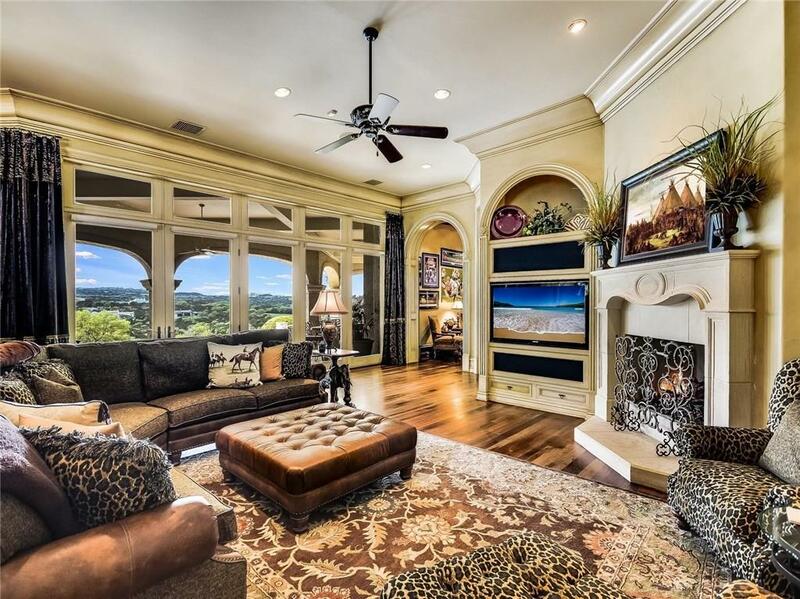 Outdoor spaces, with spectacular views of the Fazio Canyons golf course, include negative edge pool with spa, kitchen with serving bar, seating enclave with fireplace and a sport court.